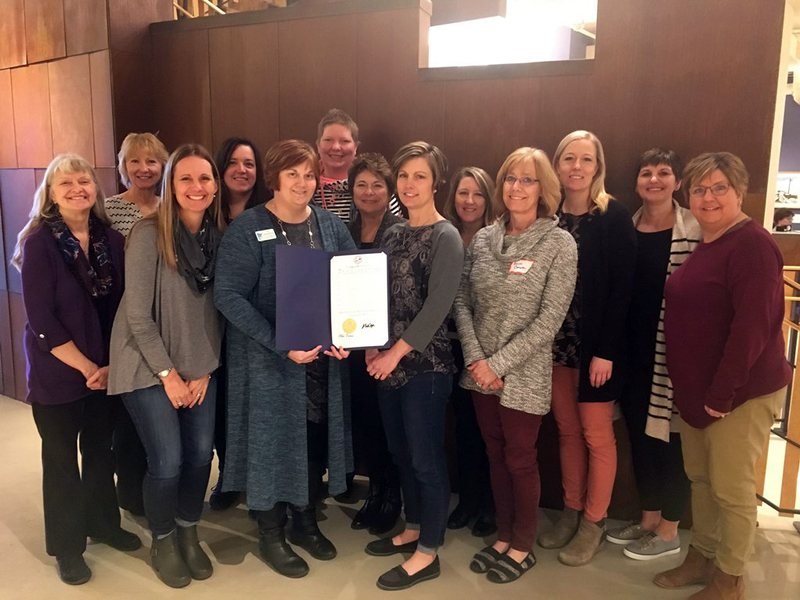 Southern Minnesota Early Childhood Initiative coalition leaders and SMIF Early Childhood staff holding the Governor's Proclamation. OWATONNA, Minn., March 22, 2018 Southern Minnesota Initiative Foundation (SMIF) is pleased to announce that Governor Mark Dayton proclaimed Tuesday, March 20, 2018 as Minnesota Initiative Foundations’ Early Childhood Initiative Day. The Proclamation honors 15 years of collaboration between SMIF and the five other Minnesota Initiative Foundations, along with community members and funding partners, to provide young children in Greater Minnesota with the best possible start toward a life of learning, achieving, and succeeding. 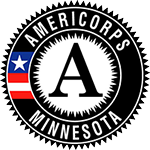 The Minnesota Early Childhood Initiative, a campaign for our youngest children, was launched in 2003 by the six Minnesota Initiative Foundations, in partnership with McKnight Foundation. The six Foundations implemented this model in their respective rural regions to engage local citizens in coalitions, focusing energy and resources on the needs of young children birth to age 8. More than 90 early childhood coalitions have been established in Greater Minnesota communities, 25 of those by SMIF in southern Minnesota: Austin, Blue Earth Area, Brown County, Fairmont Area, Faribault, Fillmore County, Freeborn County Thrive, Gibbon Fairfax Winthrop, Greater Mankato Area, Houston County, Kasson-Mantorville, Kenyon-Wanamingo, Lake Crystal, Martin County, New Prague Area, Northfield, Owatonna, Red Wing, Tri-City United, St. Peter, St. Charles Area, Waseca County, Waterville Elysian Morristown, Watonwan County, and Winona. Whereas: The six Minnesota Initiative Foundations serving Greater Minnesota will continue to utilize diverse early care and education strategies to ensure that young children and their families remain at the forefront of community and legislative conversation and action. Now, therefore, I, Mark Dayton, Governor of Minnesota, do hereby proclaim Tuesday, March 20, 2018, as: Minnesota Early Childhood Initiative Day.